Penny stocks get a bad rap — and it’s somewhat well-deserved. While a price below $5 might make a stock seem “cheap,” that’s actually not the case. An investor’s ownership of a company on a percentage basis, and the valuation of that company, is what matters. Whether a stock is priced at $4, $0.40, or $400 doesn’t in and of itself affect the potential gains — or losses — in that stock. The best penny stocks to buy shouldn’t be buys because of their price — but rather their value. Meanwhile, small- and micro-cap stocks can be riskier than their larger counterparts. And in those stocks, unethical players have a better chance of executing “pump-and-dump” campaigns or otherwise flying under the radar of regulators. That’s one reason (of several) why many institutional investors won’t own stocks that trade under $5. All that said, a bad reputation can create opportunities in the micro-cap and small-cap spaces — and some of those opportunities have share prices under $5, traditionally the cut-off for penny stocks. Here are three of the most attractive penny stocks — for reasons well beyond their seemingly cheap prices. Liquor and beer developer Castle Brands Inc (NYSEAMERICAN:ROX) has had a strong following among retail investors for some time — and posted somewhat mixed results over that period. The stock has nearly quadrupled over the past four years, but with quite a bit of volatility. At $1.24, ROX trades about 30% lower than it did a year ago after pulling back sharply from $2+ for the second time. The story here itself isn’t perfect — but it’s becoming increasingly intriguing. Castle Brands continues to grow nicely, with revenue up over 20% through the first nine months of fiscal 2018 (ending March). Adjusted EBITDA turned positive in fiscal year 2016, and continues to climb, rising over 60% so far this year. The two principal drivers are the company’s Goslings ginger beer and its Jefferson’s whiskeys. Ginger beer growth has been impressive, rising 35% so far this year, thanks in part to an expanded distribution agreement with Walmart Inc (NYSE:WMT). Whiskey sales have risen 29%, thanks to Jefferson’s and the company’s portfolio of Irish whiskey brands. Goslings rum has struggled, with relatively flat sales so far this year. Castle continues to promote the “Dark ‘n Stormy” drink made with its dark rum and ginger beer — but it appears “mules” (made with ginger beer and usually, vodka) are becoming more popular. Despite a seemingly cheap share price near $1, ROX isn’t cheap, either. It trades at about 25x FY18 EBITDA, and has a decent amount of debt as well (some of which requires an eye-popping 11% interest rate). 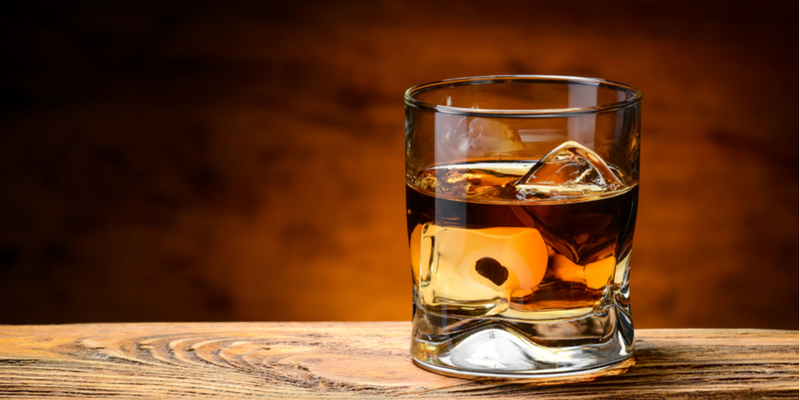 Still, ROX is an interesting play on consumer preferences in the alcohol space — and a potential takeover target at some point for a larger company like Diageo plc (ADR) (NYSE:DEO) or Constellation Brands, Inc. (NYSE:STZ,STZ.B). As long as ginger beer and Jefferson’s continue to lead the way, the company has a clear path to grow into its valuation — and drive upside as well. CafePress Inc (NASDAQ:PRSS) has been left for dead. The company went public in March 2012 at $19 per share. By the end of that year, PRSS traded barely above $5. Save for a very brief rally in 2015, the negative trend has continued unabated. PRSS now trades 93% below its IPO price, and near an all-time low after losing another 50% over the past 12 months. The reason for the declining stock is a declining business. 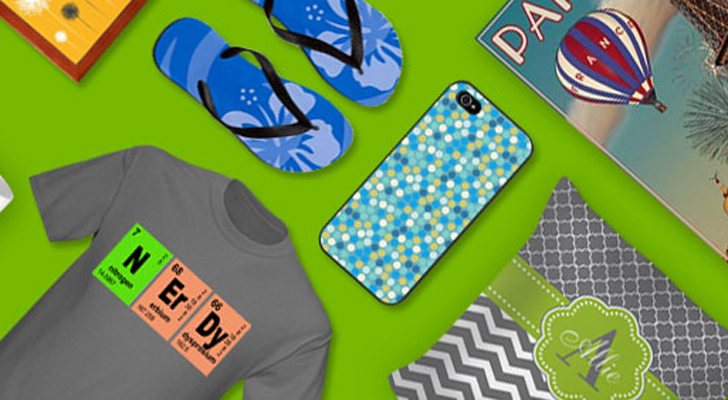 Orders to CafePress.com fell 22% last year; overall revenue dropped 16%. CafePress remains unprofitable, even on the EBITDA line. From an operating standpoint, the trajectory of the business seems to suggest that PRSS is headed to zero at some point. But there is a glimmer of hope at the moment — and reason to take a flyer on PRSS. The stock actually trades below the value of its cash and securities on hand. Tangible book value is $1.93 per share, 43% above a current price around $1.35. And CafePress is taking steps to at least stop its cash burn. Layoffs and cost cuts should save around $7 million a year. The management team and board of directors have seen significant changes as well. Meanwhile, the company still is reeling from search engine algorithm changes — but is responding to those changes, and rolling out a much-improved website. With PRSS selling for less than the value of its assets — and its co-founder still owning 18% of the company — there’s a way for PRSS to salvage some value from the wreckage. And if the changes in the operating business can get CafePress back to being profitable, there’s tremendous potential upside as well. All told, the risk/reward for PRSS looks reasonably attractive at these levels. Vaalco Energy, Inc. (NYSE:EGY) has nearly doubled in the last month, including a 29% gain on Tuesday. But this isn’t a case of investors flocking into a low-priced, thinly-traded stock on foolish optimism. Rather, the market is finally realizing that the turnaround at Vaalco has real legs. 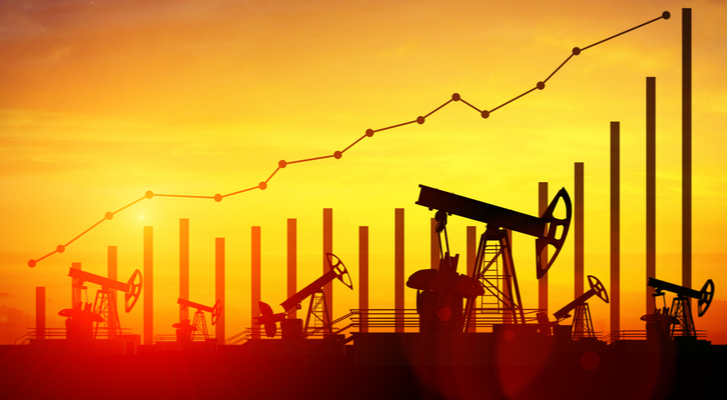 Vaalco explores for oil in Africa, with its operations now solely in the nation of Gabon. And the company has struggled for some time. There have been failed efforts in Angola, the Philippines, Texas and Montana. The company still is dealing with continued failures of submersible pumps in its current production efforts — even through what looked like a strong first quarter. But there’s also value here, even with the stock up close to 100% in a matter of weeks. A concerning debt load has been paid down: Vaalco now has over $25 million in net cash, over $0.40 per share. The company’s exit from Angola could still cost the company — but progress is being made on negotiations there. There are still hopes for exploring the company’s other properties, including a field in Equatorial Guinea. And a sale of Vaalco can’t be ruled out, particularly with oil prices climbing nicely. This remains a high-risk play, and the bull case isn’t quite as attractive as it might have been a few weeks ago. But Q1 results show real progress, and the ability to pull in significant cash flow in the next few years from Gabon. Should any other growth catalysts finally arrive, EGY’s big run could be just beginning. As of this writing, Vince Martin is long shares of Vaalco Energy, Inc., and has no positions in any other securities mentioned. Article printed from InvestorPlace Media, https://investorplace.com/2018/05/3-best-penny-stocks-to-buy/.